“Thank you to all who attended our SAME Kittyhawk Post Trivia Night! 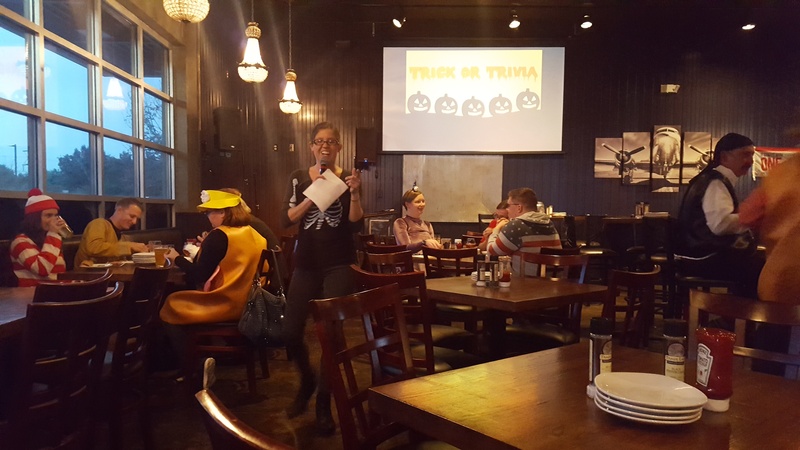 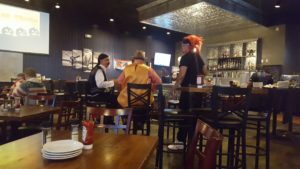 It was an evening of food, fellowship, and Halloween-themed trivia. 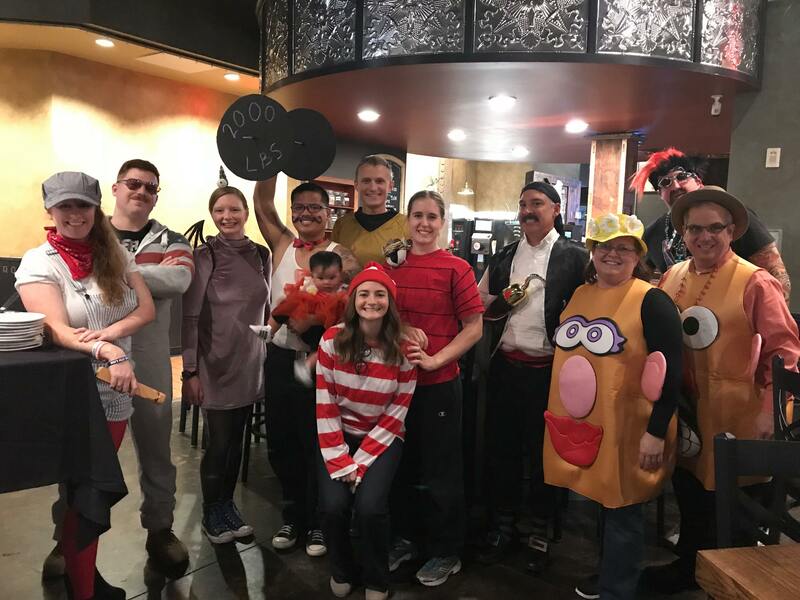 Congratulations to our trivia winners and our costume contest winner! 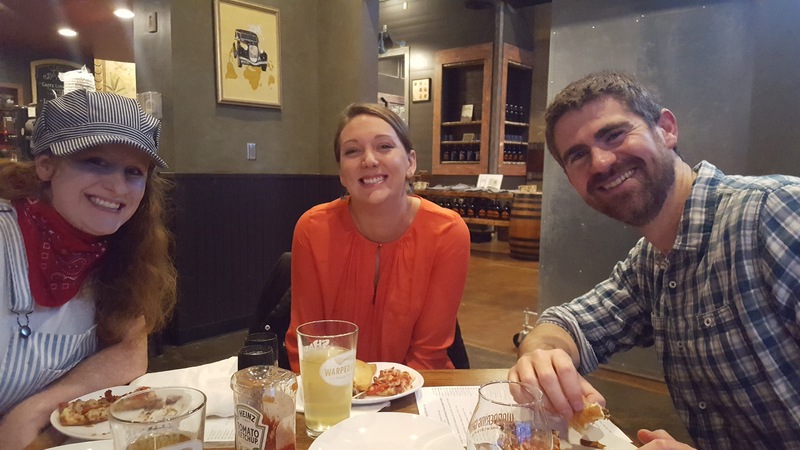 Stay tuned for new networking and Young Member opportunities!